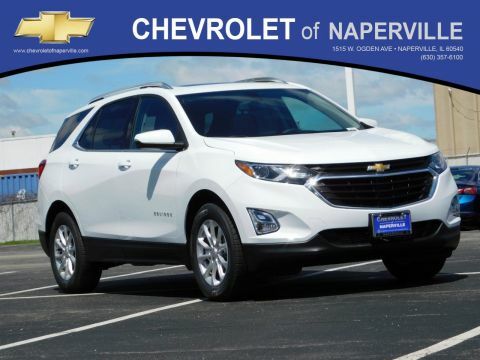 Edmunds says the “2017 Chevrolet Equinox is a solid bet if you want a reasonably sized crossover SUV with plenty of backseat space,” and that’s before you even consider the stylish exterior design and available features on this family crossover SUV. 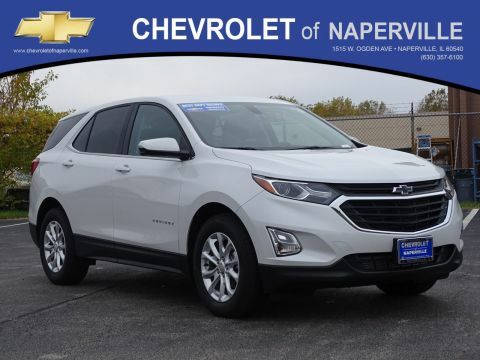 Follow us as we run through some of the top 2017 Chevrolet Equinox exterior features and design elements, and then check it out near Oswego, IL at Chevrolet of Naperville. 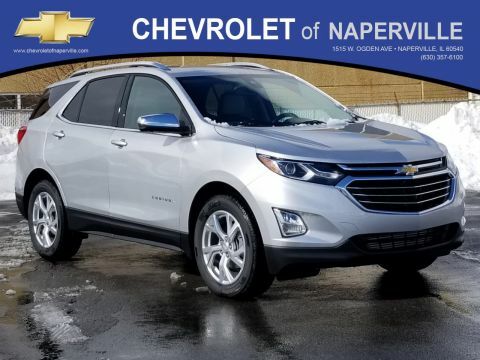 The 2017 Chevrolet Equinox exterior boasts an iconic dual-port front grille design with stylish horizontal chrome accents and the bowtie Chevy logo prominently displayed. 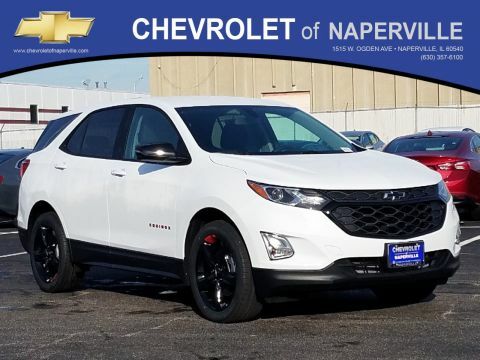 Depending on the trim level you choose, your Equinox will be fitted with 17-inch or 18-inch alloy wheels, or 18-inch black-painted alloy wheels. The LT and Premier trims come standard with heated exterior mirrors, which help keep fog and ice off so you always have ideal visibility. The top two trims in the lineup also come standard with roof rack side rails, giving you increased utility with extra storage space up top when you need it. 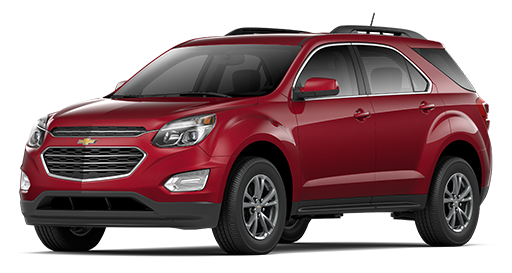 The 2017 Chevy Equinox is a five-passenger crossover SUV with a sleek exterior design that’s sporty, aerodynamic, and efficient. 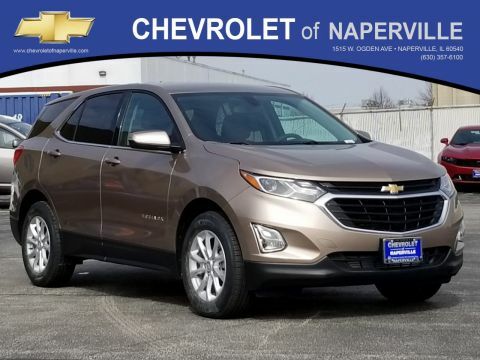 In addition to all of the features mentioned above, this crossover is also available with a number of style upgrades, including an Exterior Appearance package that adds body-color bumpers and door handles. The Premier trim features elegant chrome trim accents and fog lamps, while the LT Midnight Package and LT Sport Package features Mosaic Black Metallic and Summit White paint and trim accents, respectively. 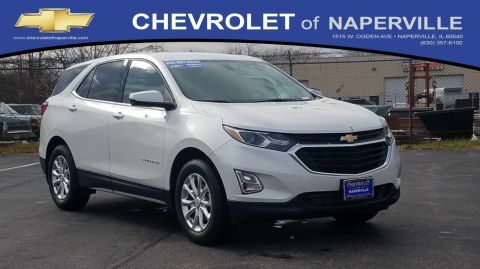 You can also opt for a range of Equinox accessories to increase utility, including a variety of different bed and roof-mounted trailers for your bicycle, skis, or luggage, as well as a hitch trailering package. 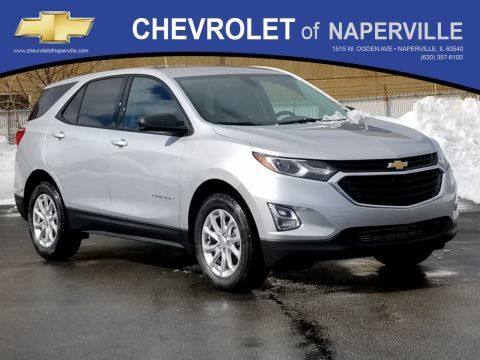 Interested in a five-passenger compact crossover that will stand out on the road without costing you a bundle? 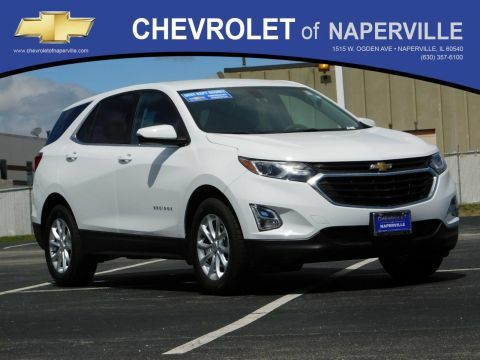 The 2017 Chevrolet Equinox is on sale now for an MSRP from just $23,100. 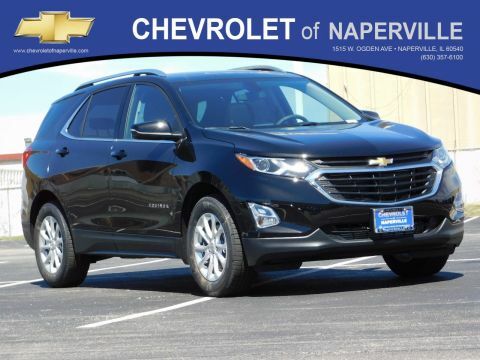 Check it out near Aurora, IL at Chevrolet of Naperville, located at 1515 W. Ogden Ave in Naperville, IL. 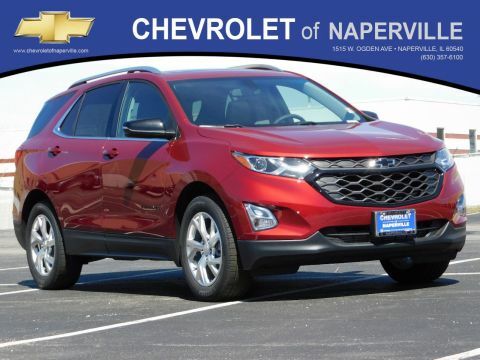 We’re open Monday through Saturday, and we offer a hassle-free financing process. You can also contact us online or give us a call at (630) 246-4639.